Wolfgang Rudorf (Assistant Professor, Interior Architecture) and Liliane Wong (Professor, Interior Architecture) are co-authors of the book Libraries: a Design Manual, published by Birkhaüser was released in Europe in April 2016 with a June release in the United States. The book investigates the library of the 21st century as a building type that has been subjected to substantial changes in the past decade. 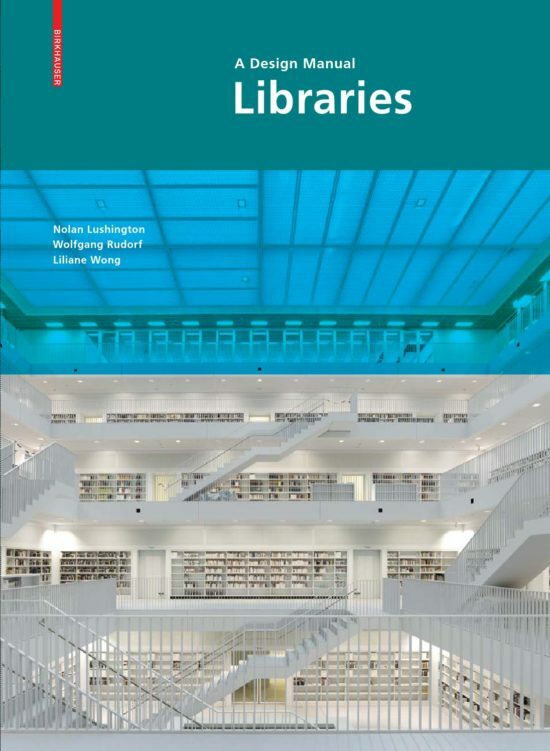 This work of reference systematically investigates all technological and planning requirements of library design and and includes 40 best-practice case studies of contemporary library design.